Scotiabank has announced that it is suspending its fee for dormant accounts. This is the fourth commercial bank to do so amid pressure being led by opposition MP Fitz Jackson. The National Commercial Bank first announced last week that it was scrapping its dormant account fees. 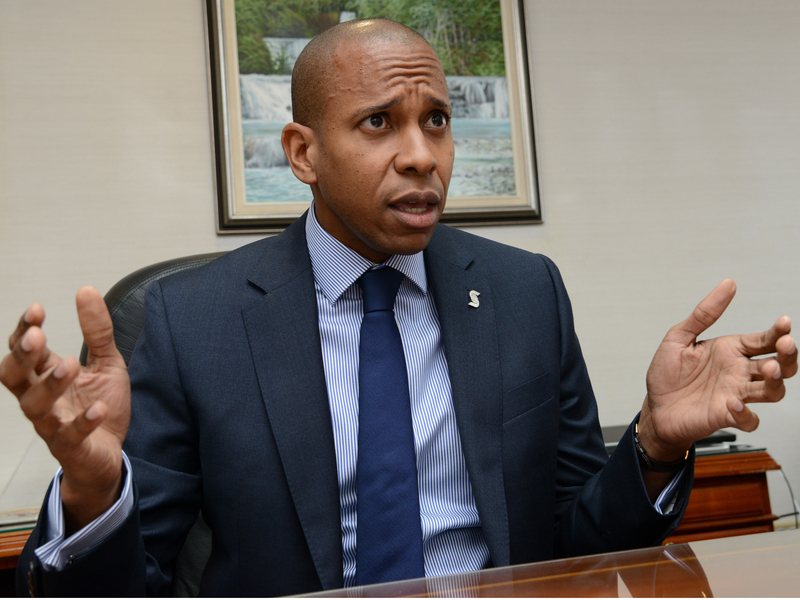 Since then, CIBC First Caribbean and First Global Bank have also announced that they are suspending their fees for dormant accounts. In a statement this afternoon, Scotiabank said the move forms part of its ongoing review of fees as it seeks to identify the best options to effectively manage costs, while ensuring it continues to efficiently meet the changing needs of customers. "There is a cost to managing dormant accounts," said David Noel, Deputy CEO Scotia Group. "However, we are working assiduously to identify new solutions for managing these costs as well as the overall processes surrounding the treatment of dormant accounts." Noel says Scotiabank will continue to invest in technology and alternatives to enhance its services. In the meantime, the bank is encouraging customers to use the available channels including ABMs, Online banking platform and Scotia Mobile app to access their accounts and conduct transactions.